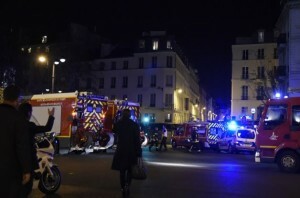 Series of gun and suicide bomb attacks leave at least 120 people dead and 200 more injured in Paris on Friday evening. 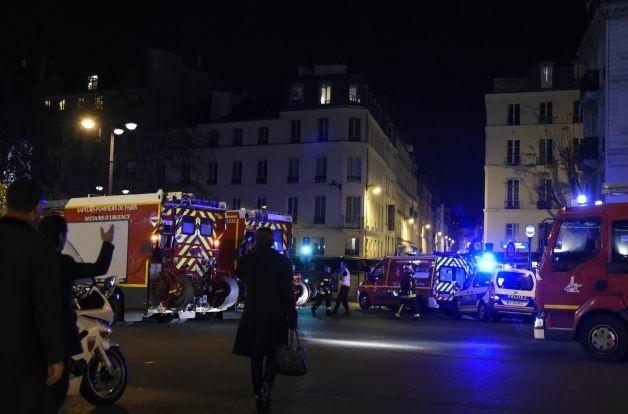 Church and State leaders around the world expressed shock at the deaths of at least 120 people in Paris on Friday evening following a coordinated wave of gun and suicide bomb attacks in the French capital. The most deadly of the incidents occurred at a rock concert at the Bataclan hall where gunmen opened fire inside the venue and killed 100 concert-goers in a siege. Several people were killed in a number of gun attacks across the city. Shots were fired in at least two restaurants and two explosions were heard near the Stade de France, where France was playing Germany in an international football match, attended by the French president, François Hollande. The attacks caused the French president to declare a state of emergency and shut the country’s borders. Bishop Kevin Farrell of Dallas and Bishop Michael Olson of Fort Worth also voiced prayers on Twitter. The Islamic Centre of Ireland condemned the attacks and said its thoughts and prayers were with people of Paris. Shaykh Dr Muhammad Umar Al-Qadri of the Al Mustafa Islamic Centre in Dublin said his thoughts and prayers were with “the people of Paris and every other place on earth plagued by sick men with weapons and bombs”.